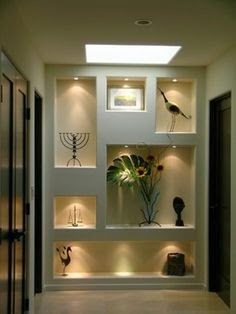 Niches ...an ornamental recess in a wall or in simple language small sweet wall cut in and cut out to create more of the space .. and to give a special touch to designing. It illustrates walls as a canvas instead of blank pages. Create focal point to keep small sculptures etc. 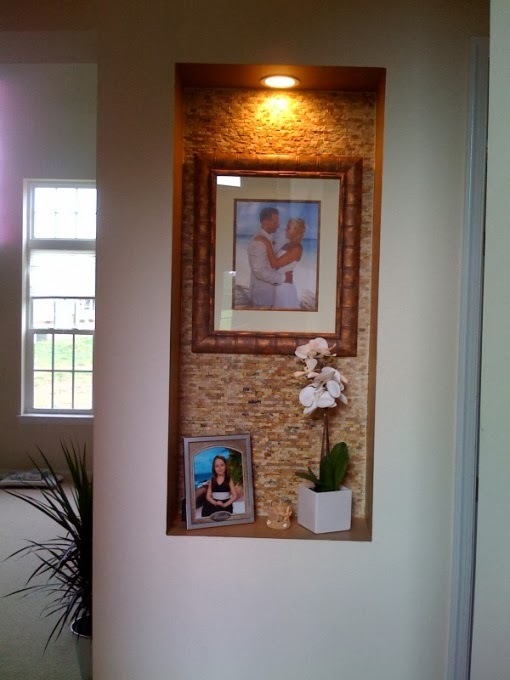 Highlight a painting or a piece of art by creating a niche and accommodating such creations. 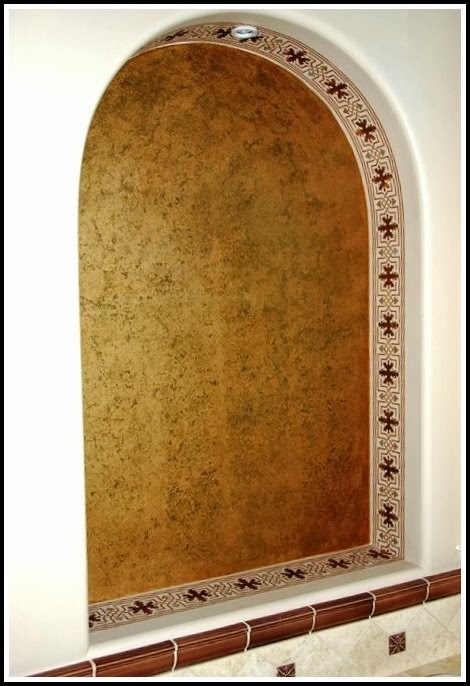 Niche are always helpful if created in bathroom or washroom. 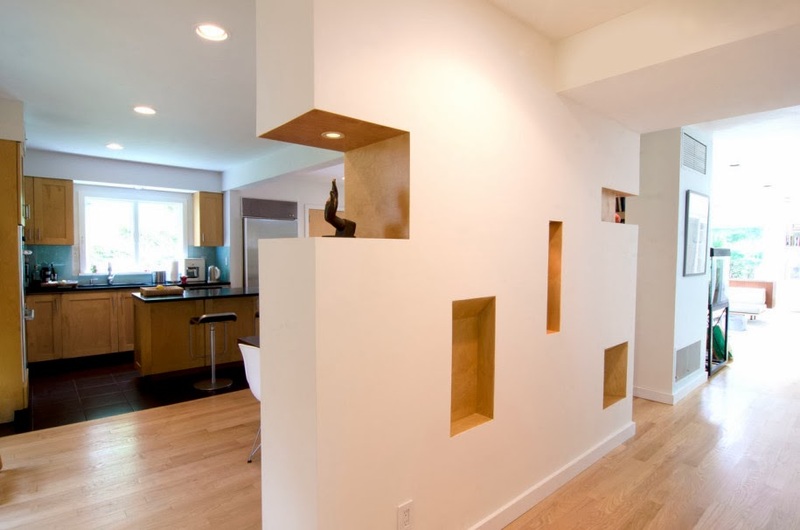 Living room can be more interesting with a niches wall. 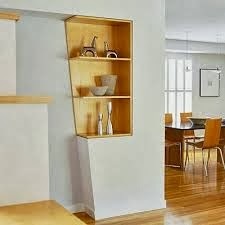 Showpiece can be more attractive and sweet when placed under the focal lights of niche block. Not able to accommodate a book rack .. create a niche. Simple and attractive solution for book lovers. 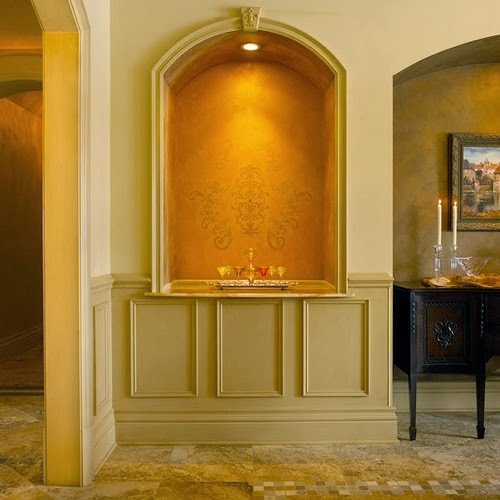 Such wall niche creates a real dramatic effects where ever created. They are add on charm to the simple and sweet spaces. 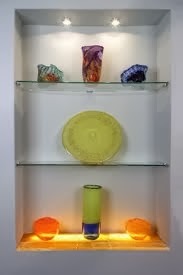 If blended perfectly with light effects they come up with real beauty and center of attraction for any particular area. 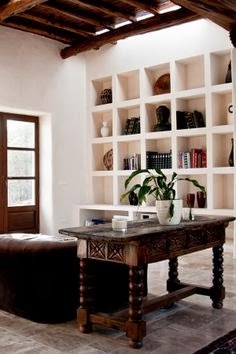 Just do not create a wall..... create it with niche to entertain your eyes and give a feel to the space.